Which DC Direct Superman Action Figures are the Rarest? 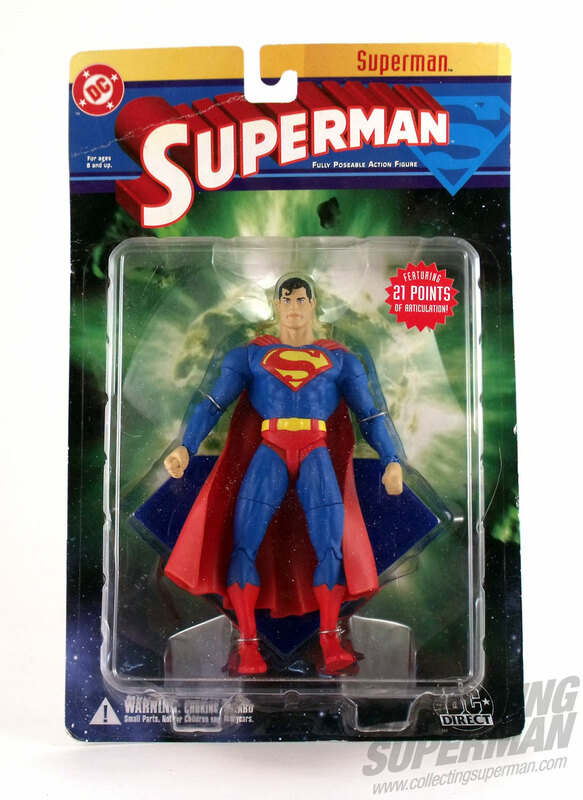 Are you looking for rare DC Direct Superman action figures? Do you need to know when they were released? 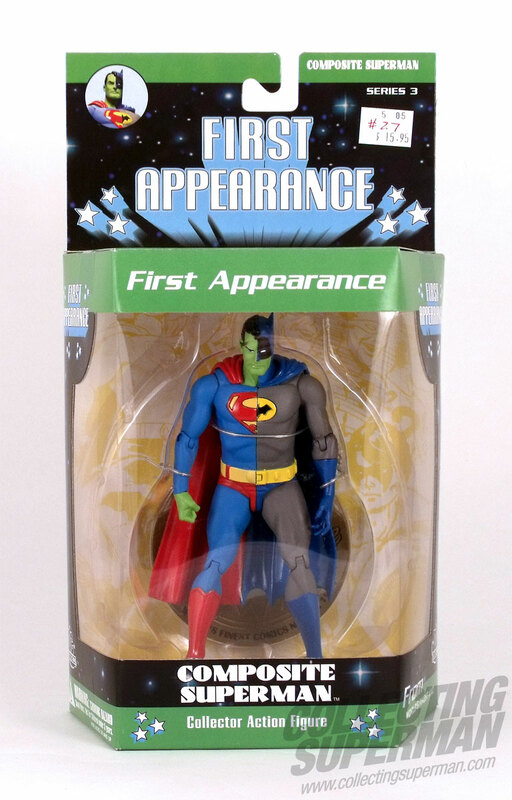 With the growing success of their licensed action figures and toys DC decided to set up their own company to manufacture and distribute their collectibles direct. Probably another big factor in this decision was the growing list of upcoming movies they were planning. Initially the company was called DC Direct but in 2012 they decided to change this to DC Collectibles. Although DC set up their own company to deal with the production and sales of their action figures they still licensed many of their lines to Mattel who they have been partnered with now for approx. 15 years. One of the first lines they produced was based on the hit TV series Smallville. There were two series’ of figures released with almost 10 years between each series! The first series featuring a short-pack Lex Luthor figure, yes, another shorted Lex figure! which was very scarce and quickly became the Holy Grail of this series. Each figure also came with an Inkworks trading card and accessories. Series two, released in 2008, featured another five figures with Impulse, Green Arrow, Clark Kent, Aquaman and Cyborg. 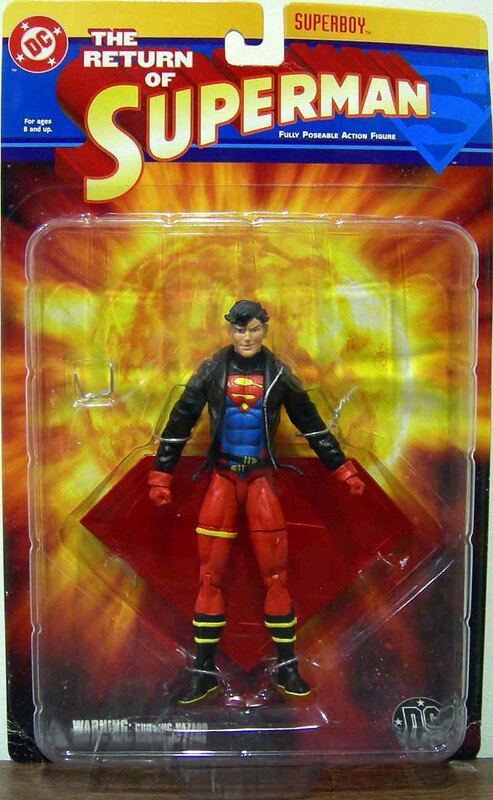 In 2004 DC Direct the Return of Superman action figures. This line was well received by fans as it featured some excellent sculpting, however the articulation was very limited. Probably one of the best lines to date has been the Superman/Batman line that ran to 7 series between 2005-2010. Each series comprised of four or five 6-inch scale figures with multiple points of articulation and accessories as well as a variety of exclusive figures. Series 1, Public Enemies included an exclusive Superman as Shazam figure and then Series 2 hit a sweet spot with fans by featuring a Supergirl figure. Series 3, Public Enemies 2, was a huge success with an excellent figure line featuring an armored Lex Luthor and a Future Superman, Series 4: With a Vengeance continued this success with both a Batwoman and Superwoman featured in the series. After the success of Series 4, Series 5 continued the vengeance theme with Vengeance 2 featuring two more heroines, Power Girl and Super Girl as well as Batman and Superman and a Joker/My Mxyzpltk double pack, making this a sizzling series! The sixth series released in 2008 was based on the popular Enemies Among Us story arc, drwing inspiration from Ethan Van Sciver. The last series of this line was released in 2009 and was based on the Search for Kryptonite story and featured Aquaman and Live Wire alongside Superman and Batman. In 2007 DC Direct/Collectibles released a series of Doomsday vs Superman figures and a Doomsday vs Superman Collectors set based on the popular Death of Superman storyline. The Death of Super was a multi-media event, featured on the front pages of newspapers worldwide as well as TV and radio announcement which attracted millions of readers to find out what happened. 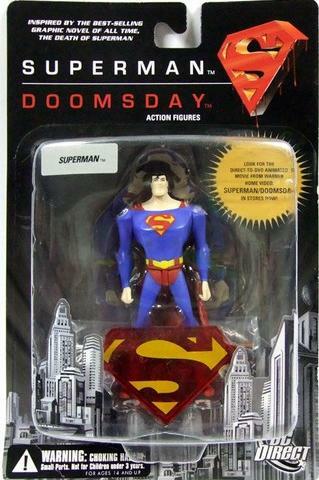 The collector’s edition set featured two 6 ½ inch action figures of Dooms and Superman, with 21 points of articulation. The set also included a 168 page graphic novel of the 11-issue storyline that shocked the world! The figure line consisted of four 4-inch scale figures, with multiple points of articulation, of Doomsday, Lex Luthor (with robot) and two variations of Superman. Also released in 2007 was Superman: Last Son that was based on one of the Action comics storylines. Superman: New Krypton was released in 2010 and was a very limited release based on Superman’s appearance in the New Krypton comic storyline. 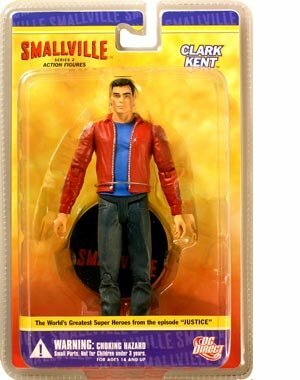 The bestseller of this series was the Mon-El, Clark Kent’s cousin, figure. Another very popular figure from this line was Superwoman, who was probably one of the best DC figures produced up to that point and therefore was eagerly snapped up by fans and collectors and once and for diproved the myth that boys didn’t like playing with girly figures! 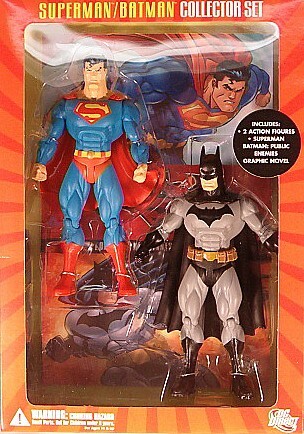 2010 also saw the return of the Superman/Batman line with the Superman/Batman: Supergirl Collectors Set. This set was based on a graphic novel by Jeph Loeb with art by Michael Turner. 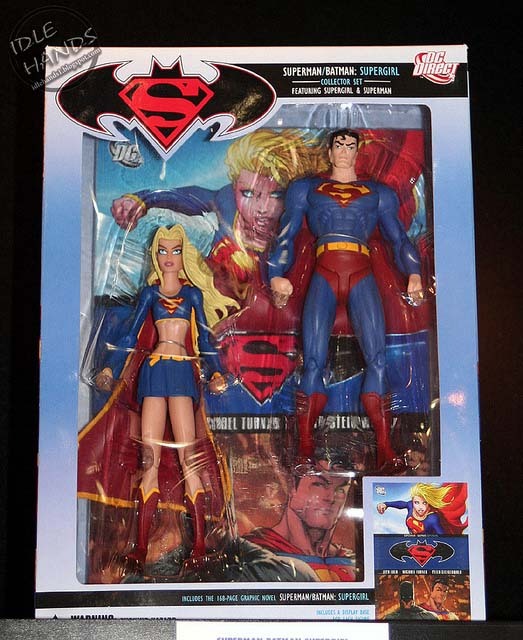 Included in the set was a 6 ½ inch Superman and Supergirl with new sculpts and the 168-page graphic novel. There have been many more individual Superman figures released by DC Direct/Collectibles, in the JLA lines and other generic DC lines and series’. However there are far too many to list here but if you want more details and a more comprehensive list of the entire figures checkout the Superman listings here!